The most versatile product designer, she started by studying furniture design and sculpture although digital design had always been a passion of hers. She has managed to transfer the care and attention that goes into prototyping and creating physical objects into the field of digital products. 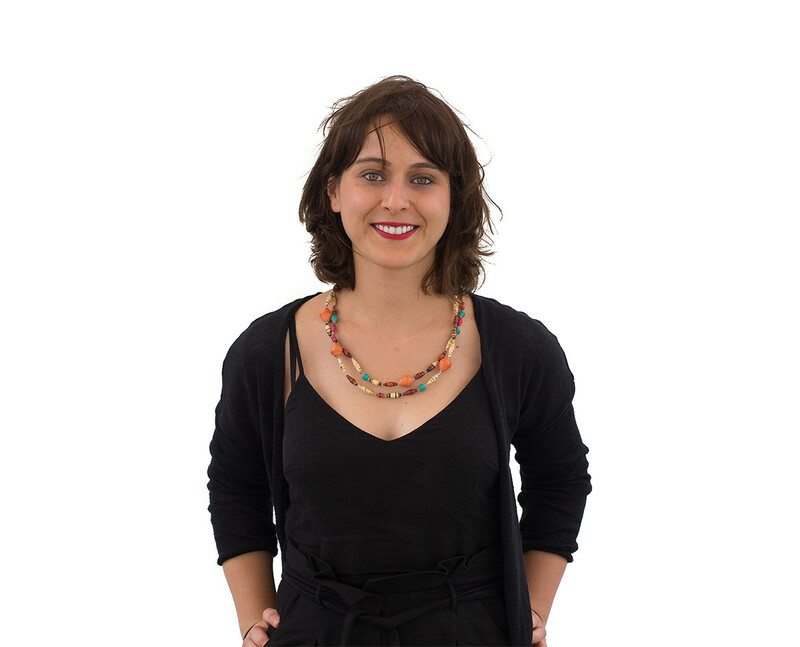 She has always worked from the conceptualisation and research up to the most detailed interactions, in the last few years elaborating on the more strategic part of the business and service design. Foodie extraordinaire, she travels to meet new restaurants that offer complete experiences. She’s crazy about hardware tinkering, DIY and messing with any gadget that appears new to the market. 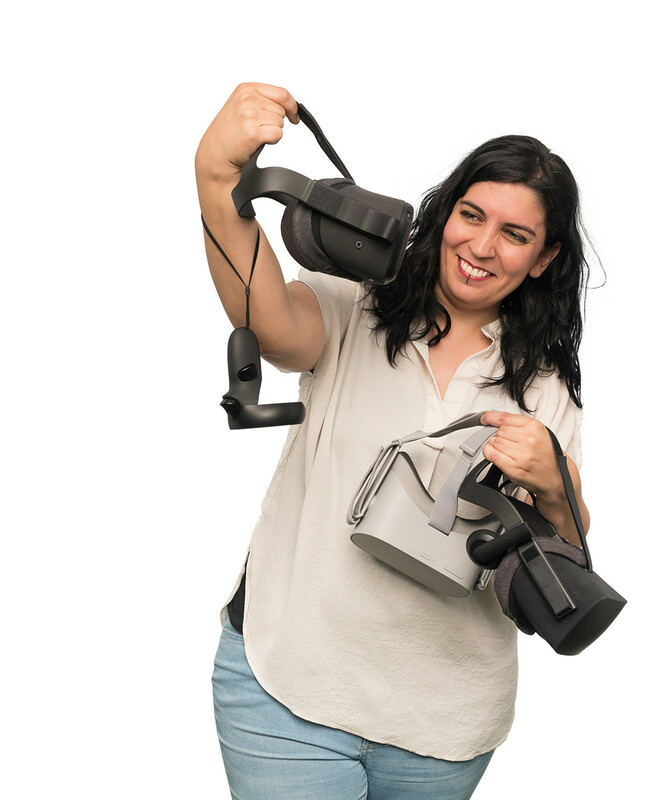 She can spend hours prototyping with her 3D printer and she's been terrified again with video games when she discovered that now virtual reality is truly immersive.